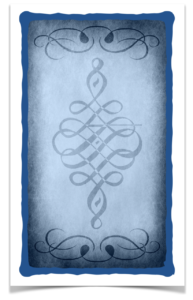 What is negative energy? 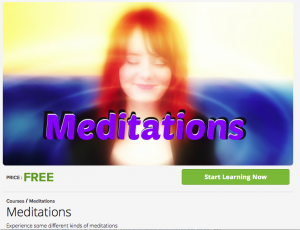 ​First get rid of it: http://www.gatelightelearning.com with this spiritual cleansing course. So what is negative energy? Negative energy is created, most of the time, through negative thoughts and emotions. Maybe you had a bad, stressful day, or you had an argument with your partner or your kids. Maybe they asked the same question: what is negative energy? Without realizing they helped to create it. All the thoughts, words and emotions of this moment will leave an energy that can be absorbed by your home, and by all of the objects found in there. Did you ever visit someone, maybe a friend, and you felt that something was not right when you stepped into the house? Then your friend told you that they just had an argument with their partner. Everything is energy. Our thoughts, connected with emotions, is a very strong energy indeed, that can influence the energy in the house in a bad or good way. Before I knew any of this, I always wondered what is negative energy, and why was there so much of it at work or at friends homes? My friend tried to sell her home, but she could not, and asked what is negative energy, because lots of people felt it there. She had some struggles in the home, but after doing a spiritual cleansing of it, she sold the home right away. If you are asking what is negative energy, and how to get rid of it, the answer is with an online spiritual cleansing course like the one you will find in the link below. 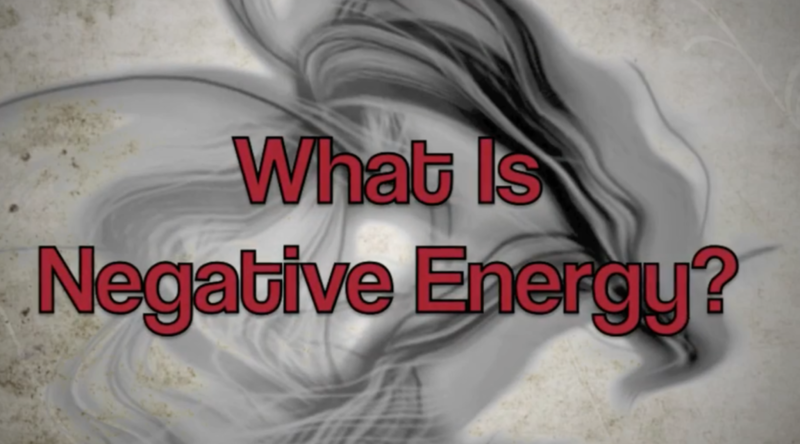 So what is negative energy? It’s the negative spiritual footprint, so to speak, left behind by various struggle.